Do you like Elsa Breakup Drama? Share it with your friends. 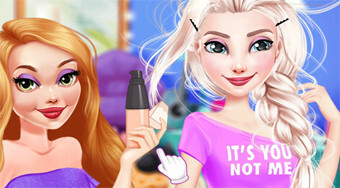 Elsa has to break up with her boyfriend because she cheats her with her sister and your job is to make her look the best.